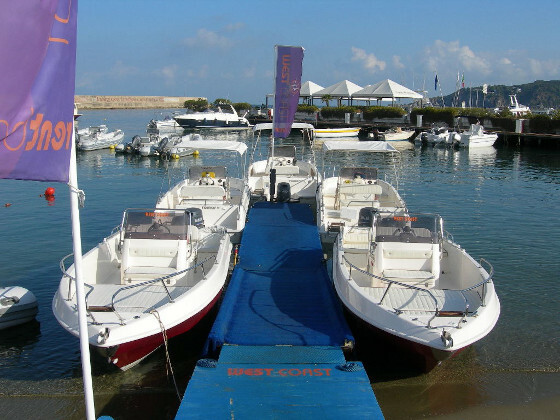 Westcoast crafts are ideal for a day of sea and sun, and to reach coves, creeks, and solar ravines. 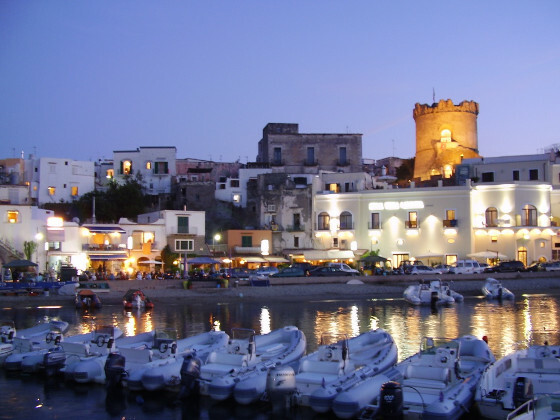 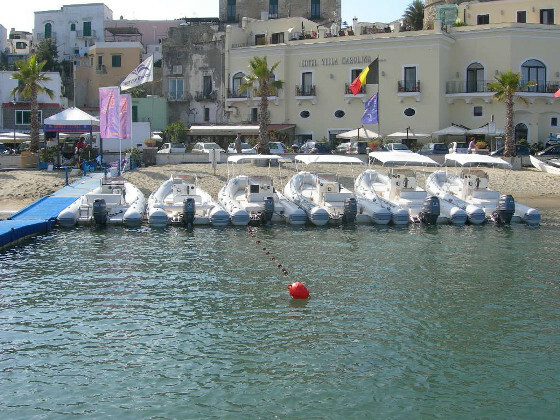 Only with these small boats is it really possible to discover the secrets and the beauties of Ischia and Procida, generally ignored by the masses searching for quick fun. 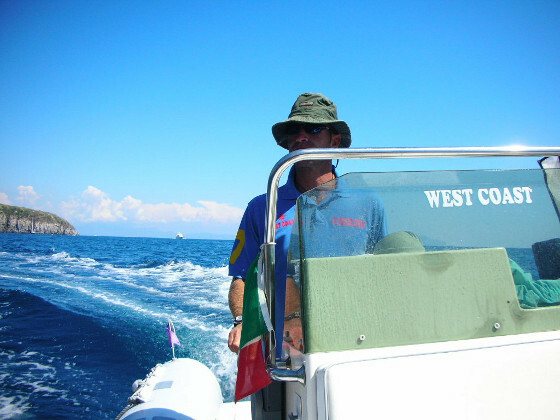 For those who ask WESTCOAST provides the sailor aboard. 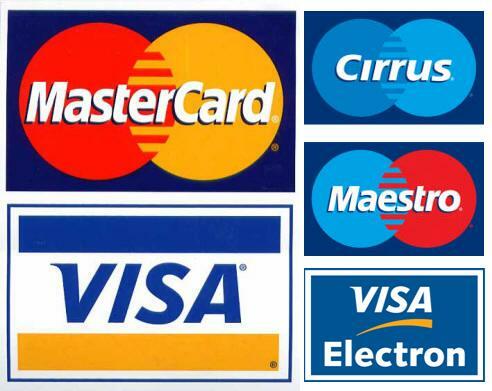 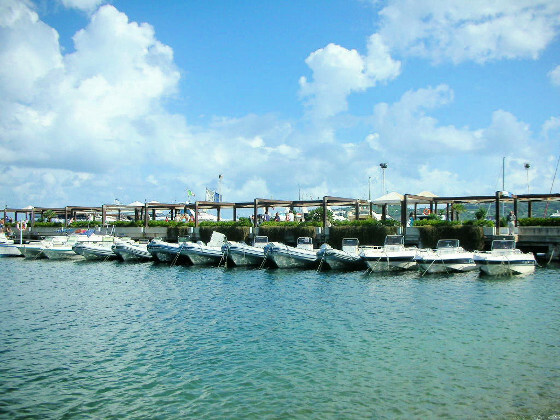 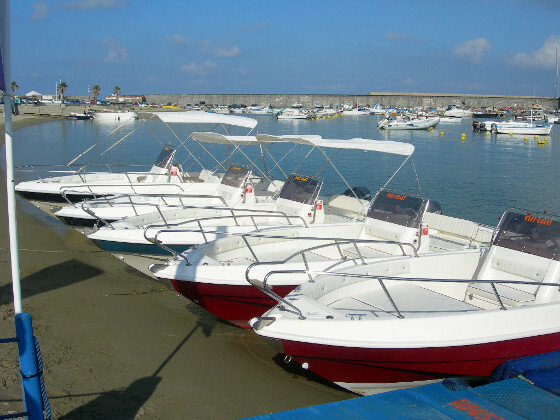 We also offer the public the maximum speed for maximum comfort: You can rent boats WESTCOAST without moving. 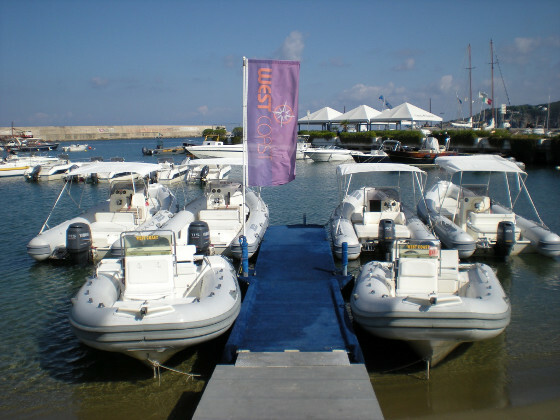 We deliver boats anywhere in the island, without requiring the customer to reach necessarily our landing place. 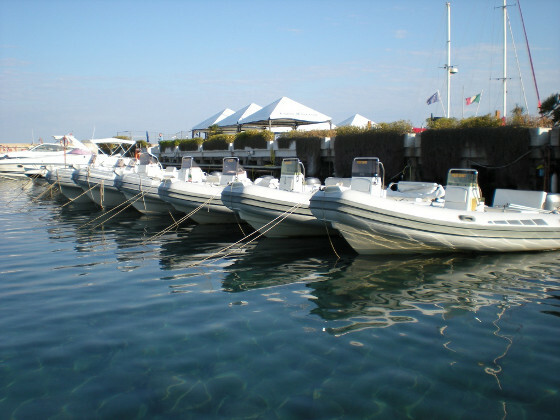 We offer this service to reach the most beautiful and evocative of Ischia, Procida and the Amalfi Neapolitan, allowing anyone who wants to enjoy these beauties without owning a boat.